At Subaru, our goal is to develop active safety systems that combine advanced technology, smart design and superior engineering. The systems are intended to help drivers avoid accidents, make our roads more secure and move us towards full-perimeter preventive safety. 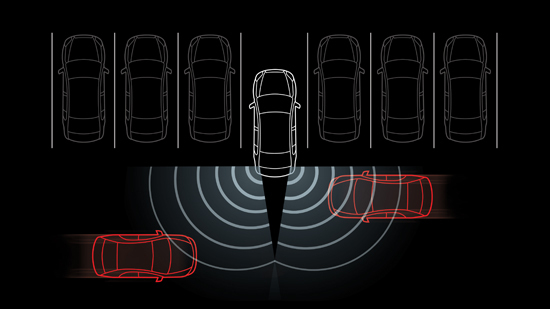 The next step in this process is the Subaru Rear/Side Vehicle Detection (SRVD) System, which offers three main functions to improve visibility and help to minimize common causes for accidents: Blind-Spot Detection, Lane Change Assist and Rear Cross-Traffic Alert. 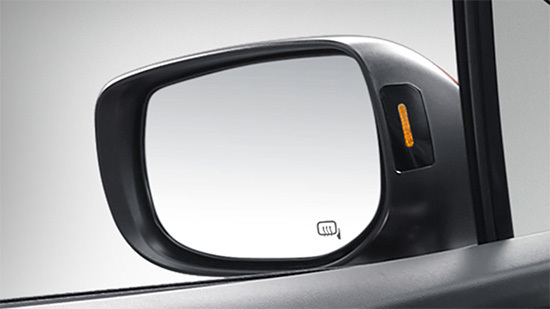 Using radar sensors and a visual indicator in each side mirror, this system warns the driver if another vehicle is positioned in the blind spot. This system is indispensible for times when a potential hazard appears in the road ahead and safe evasive action needs to be taken. This system triggers a flashing indicator in each side mirror if it senses a vehicle quickly approaching in the next lane while you’re signaling a lane change. In fast-moving traffic, this system can help you judge another vehicle’s approach speed and keep you clear of potential danger. 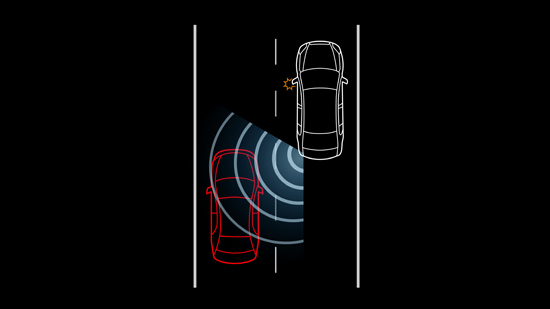 Utilizing radar sensors at the back of the vehicle, this system warns of traffic approaching from either side as you reverse out of a parking space or driveway. The system encompasses audible warning signals, as well as visual indicators set in the side mirrors and projected onto the centre console touchscreen from the rear-view camera. Learn more about the Subaru models available with SRVD. The Subaru Rear/Side Vehicle Detection (SRVD) System, Blind-Spot Detection, Lane Change Assist and Rear Cross-Traffic Alert are systems designed to assist the driver by monitoring the rear and side areas of the vehicle during a lane change or when reversing. These systems are in no way to be considered a substitute for safe and attentive driving.